How To: Add Simple Updates to Your Kitchen - Lensis Builders, Inc. If you’re looking to revamp your kitchen, but you’re not quite ready to take the leap into a full-blown kitchen remodel, there are some easy (and inexpensive!) ways to update your space. Here’s a roundup of some things that you can do to make your kitchen look like new. 1. 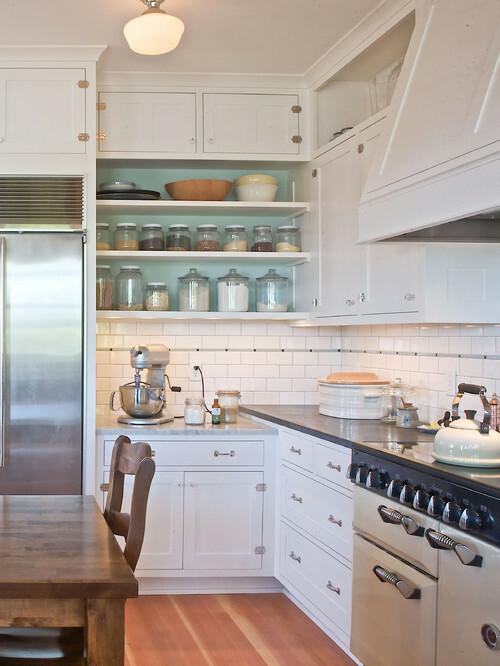 Open shelving – Create a more open, airy environment in your kitchen though open shelving. You can opt to have them completely open or with glass doors to display items such as plates, glasses, and other kitchen accessories. 2. Add a splash of color – Without modifying your space too much, color can be added relatively easily. 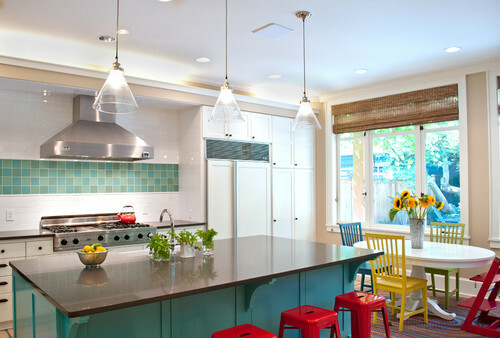 Whether you add a new light fixture, re-paint a wall, or reupholster your bar stools, a splash of color will undoubtedly freshen your kitchen. 3. 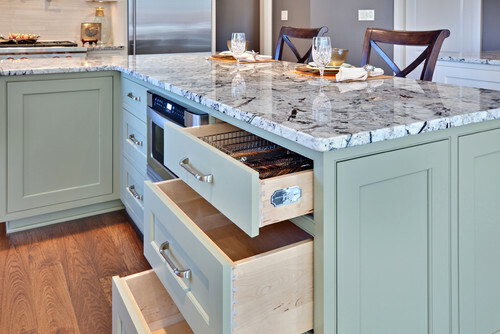 Add an island – You can have a kitchen island designed by a contractor, or you can purchase a moveable one online. 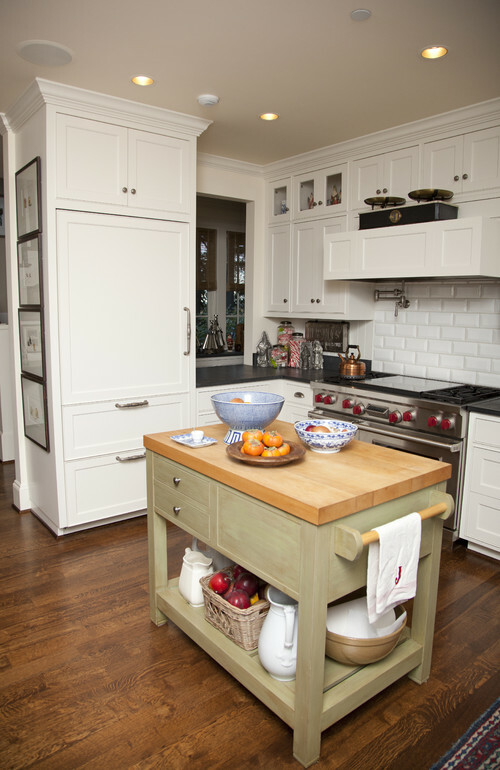 Islands create more counter space and add new depth to the appearance of your kitchen. 4. Add a new appliance – Whether it’s something small like a citrus juicer or a new tea kettle, or something large like a new mixer or dishwasher, utilizing a new appliance in your kitchen is practical and can be aesthetically pleasing. 5. 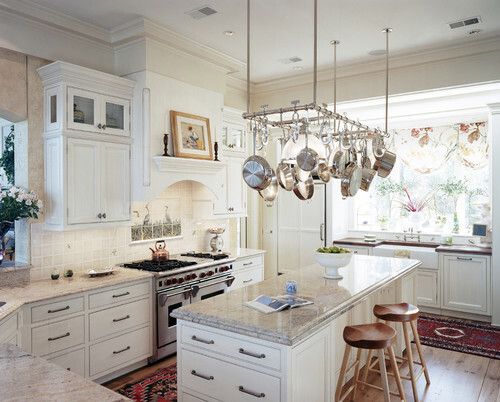 Suspend pots and pans from the ceiling – Instead of investing in brand-new cabinetry, try working with what you have. You can free up space by suspending your pots and pans from the ceiling. 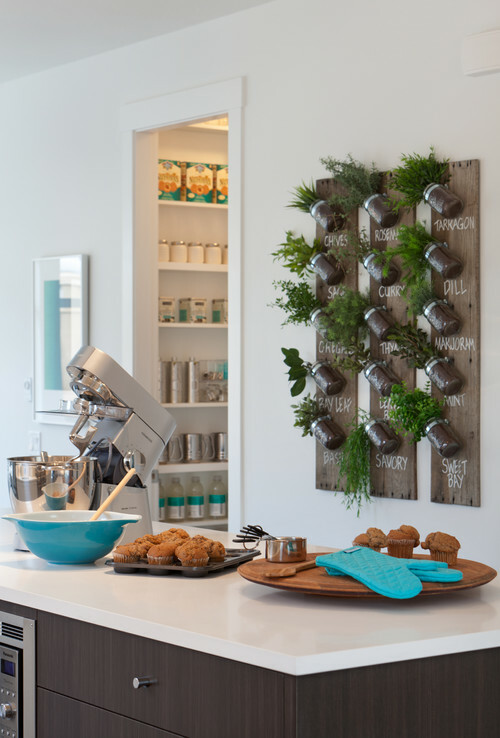 A pot rack adds style, makes them easily accessible, and creates more cabinet space for other items. 6. Plant fresh herbs – Instead of buying herbs at the grocery store, plant herbs in pots for your kitchen. They will add freshness to the atmosphere and your food. 7. 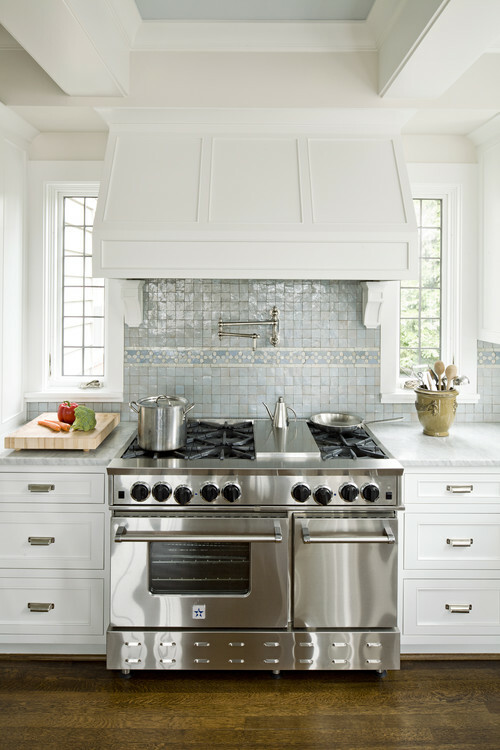 Replace your tiles – Adding a new kitchen backsplash can make a huge difference in the appearance of your kitchen. Whether you choose something more traditional like subway tiles, or something colorful, like a mosaic pattern, the change truly transforms the appearance of your space. 8. 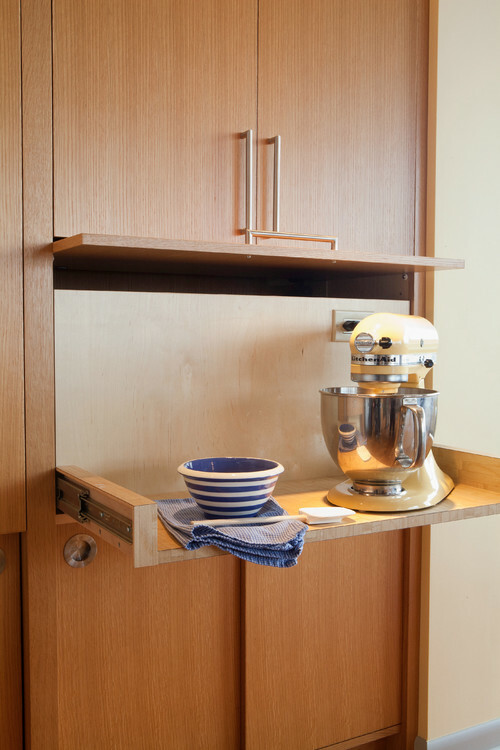 Switch out hardware – Replacing cabinet pulls alone is a major transformation. You may also replace faucets and other appliances to revamp your kitchen space. Contemporary Kitchen by Tyrone Kitchen & Bath Designers Turan Designs, Inc.